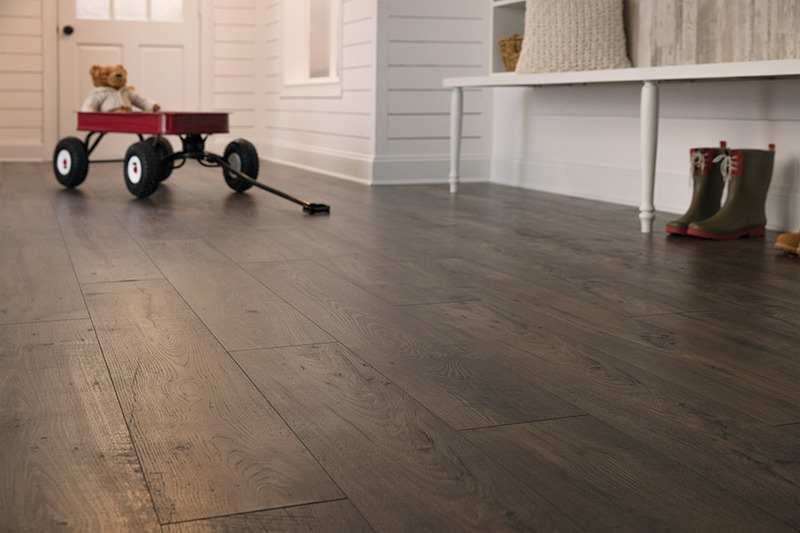 Laminates are one of the hottest trends in flooring today! Offering a wide variety of color and tone they create a great backdrop to your decorating scheme. 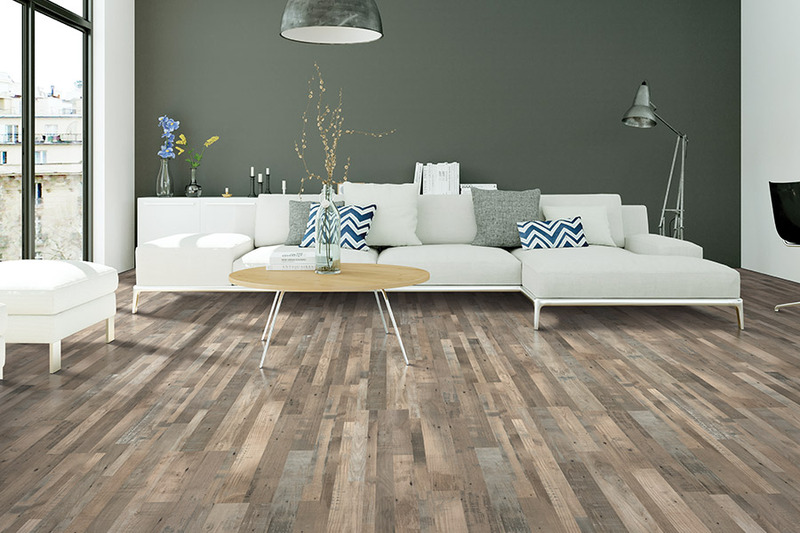 Laminates most often are made to look like hardwood, tile or stone. 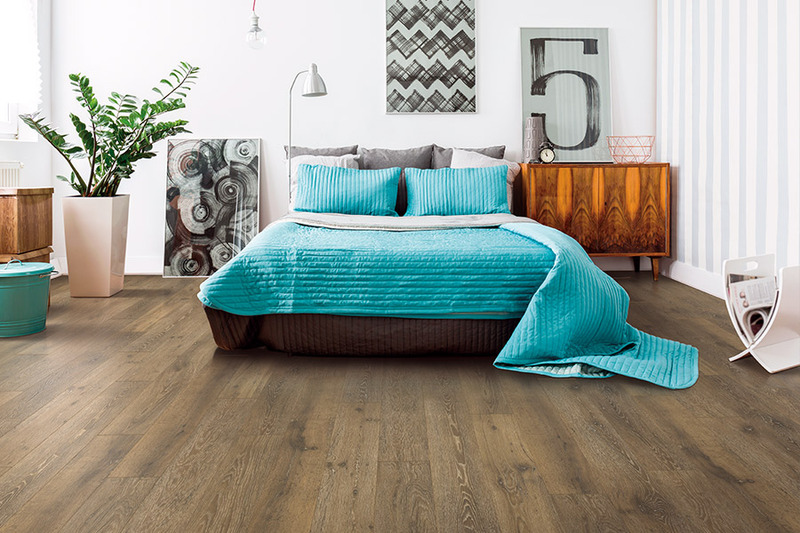 Laminates are constructed with a wear layer, then a decorative-image sheet, which are bonded to a rigid core – usually fiberboard with a bottom balancing layer to prevent bowing. 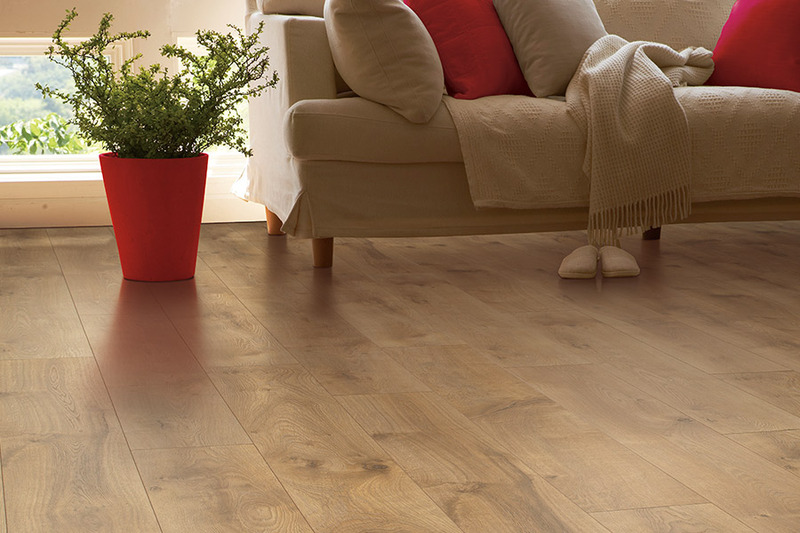 High-performance laminate flooring offers outstanding durability. It will not scuff, indent or fade in high traffic areas. The surface is also burn-resistant and will resist scratching from pets. 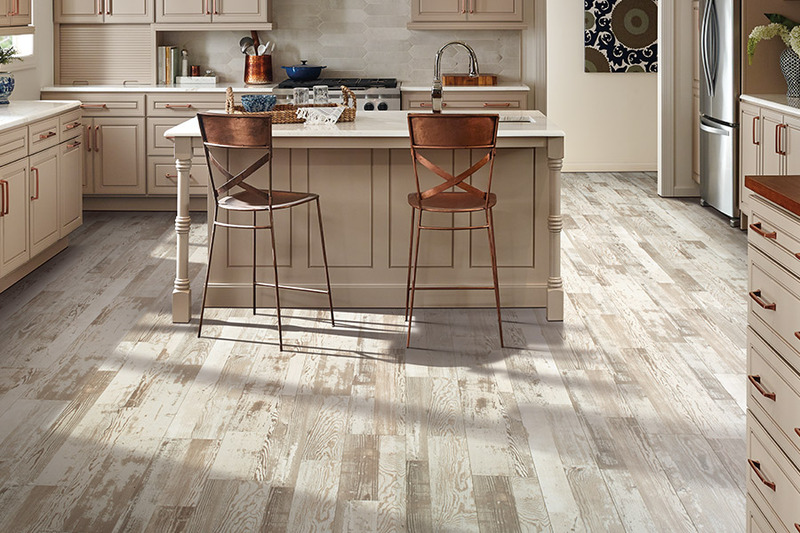 Laminate combines the best of both worlds. You can have the look you want with superior durability. 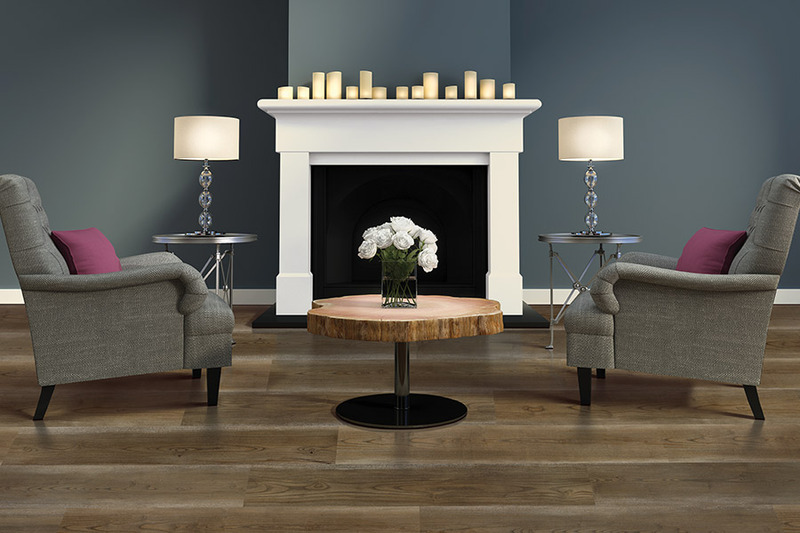 Experience our floors firsthand; visit your local store and take a walk on your favorite brands.